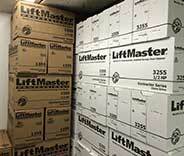 Our team can offer every homeowner a reliable solution to whatever garage door related problem they're dealing with. 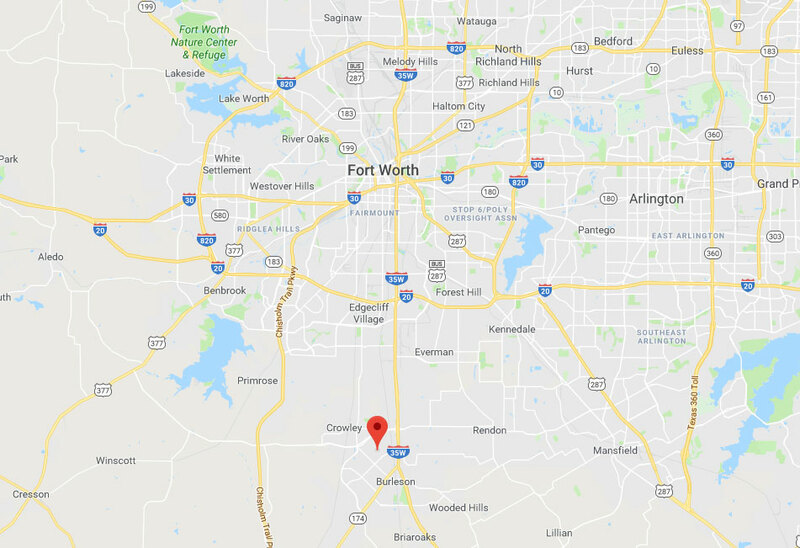 You can depend on our professional garage door technicians for anything from opener repair to panel and track replacement. Our team has experience working with all of the industry's major brands, and we only use quality replacement parts. 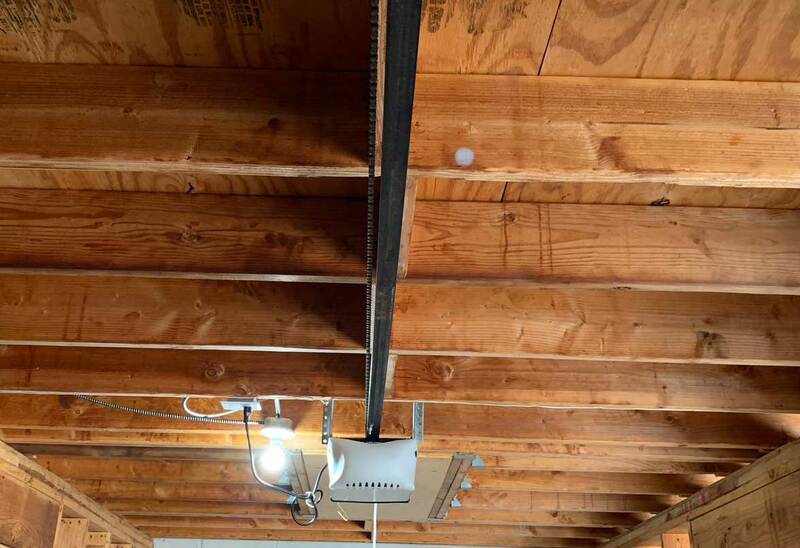 If you're a Burleson resident interested in getting a new overhead door, you will not be disappointed with the top of the line products we can offer you. 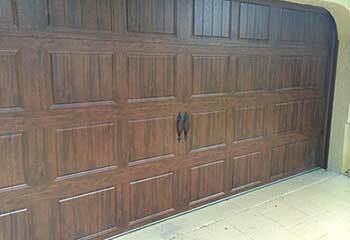 These are just some of the latest garage door projects our local team has completed. 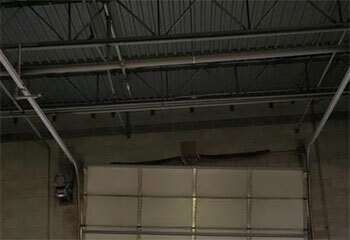 Read about the latest garage door opener we replaced for a returning customer. 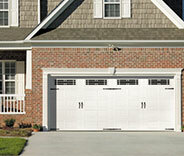 Ms. Turner was remodeling her home and wanted to have a new garage door installed. Learn more here. 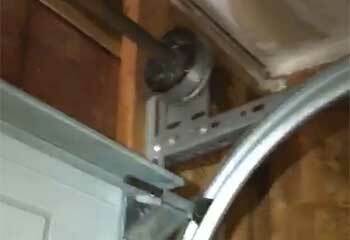 One of Mr. Alexander's garage door lift cables broke. Click here to learn how we helped. Mr. Williams accidentally backed into his garage door. It fell and broke one of the tracks. Find out more here. If you want someone with a deep knowledge of screw drive openers to take care of yours, these guys have got you covered! They’re so affordable as well. I had trouble closing my garage door this morning and the technician you sent was excellent! He worked fast, was incredibly friendly and very knowledgeable. After he replaced the safety sensors the problem was completely solved. Thanks again! I can't thank you guys enough for the new garage door you helped me choose and install. It's been working great and I definitely recommend you for excellent products!